Does anyone have one of those weeks where everything just gets on top of them and it feels like the worst feeling in the entire world? Well last week was one of them for me. As you know I've recently started my new job as a Buying Assistant which I am absolutely loving and although its a lot of work to digest I'd like to think I'm getting my head around it, well until this week. Turns out that lots of little jobs that I'd completed a couple of days before had been completed wrong, as well as not hearing back from suppliers about samples and my to-do list was just growing longer and longer as people were throwing work at me. It got to the point where I was trying to work but couldn't as my head was so mashed with the amount of work that I had to finish or correct and I could feel my head about to burst as well as tears about to stream down my face, you know how hard it is to not cry when all you want to do is bawl your eyes out. So yes I cried at work. How embarrassing. After a while I calmed down and even though I felt slightly stupid, which really I shouldn't have as over the next couple of days two more girls from work ran off crying too, I decided to think about what led me to be in such a state and how to make sure it doesn't happen again. 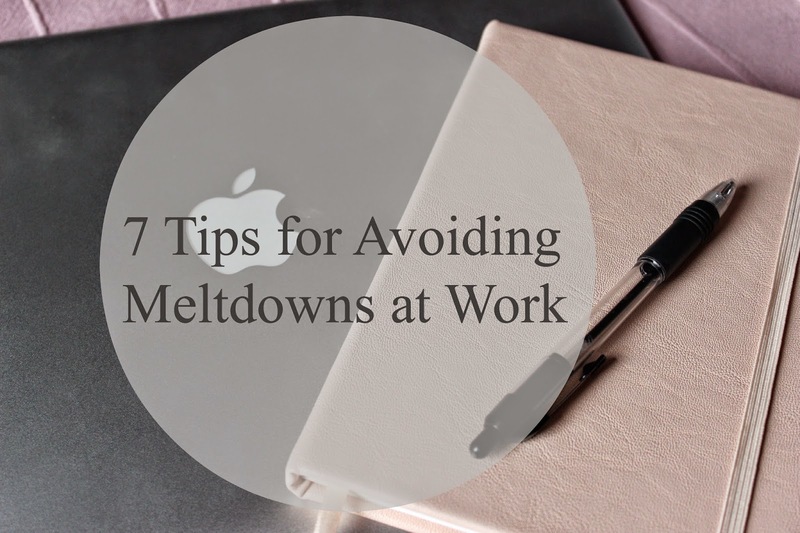 Hopefully these tips will help you too, maybe if you're starting a new job like me or your job is quite stressful. 1. Write a to do list: I find that this helps me regardless of the situation. Just compile a list of all the jobs that you need to complete, whether it's big or small just write it all down and it will make it easier to figure out what you have to do. 2. Prioritise the to do list: This will ensure that you get your jobs done and in the rightful order. Work out if any of them need to be completed by a deadline and work from that or if you prefer to get the smaller jobs out of the way first then do that. 3. Complete one job at a time: This is an important one as taking on too much is probably what caused the meltdown in the first place. Start a job and finish that job before starting another one. If another task is thrown your way, assess the importance of it and decide whether to pause your first task and take this one on or write it on your to do list and complete when you're ready. 4. Ask for help if unsure: I'm always asking questions to help me along the way as I don't want to do something wrong and it's always better to ask for help at the start before it gets too late and you can't fix it. 6. 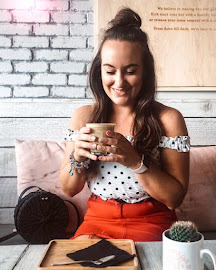 Go sit away from your desk for 5-10 minutes and get yourself out of the situation: Go for a brew and sit in the canteen just to clear your head and get away from your desk, it's amazing how much better you will feel after it. 7. Don't dwell on it: Finally the most important one, do not dwell on your mistakes, everyone makes them, they do happen so try not to think about them otherwise it will ruin the rest of your day or even your week. Let me know if these tips have been helpful to you, I would really appreciate your feedback or if you have any tips of your own then please let me know in the comments.